Good luck to Dakota and Zion who are representing our school and the West Zone at the Canterbury Cross Country Champs today. It is a wonderful achievement making it through to this race! 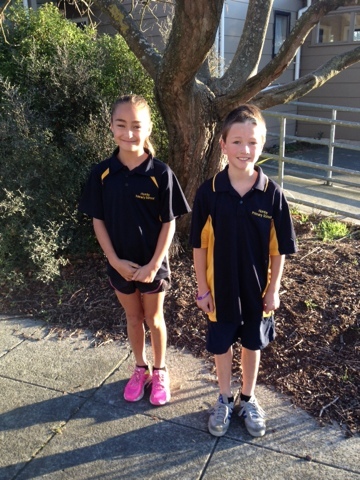 Congratulations Zion and Dakota - a fantastic effort to qualify for the central Cross Country! A special congratulations to Dakota who is off to represent HPS and Canterbury at the Regional Cross Country - super effort! Your great at cross country coming 9th having a race around the would dakota.